You’ve found the perfect home in Memphis. Congratulations! But the next step – finding the right furnishings and décor to fit your new place – can be daunting. In your head, you may have an exact idea of what you want. But finding it can be a challenge, especially at the right price. Through our work managing and remodeling Memphis properties, we’ve discovered some great resources in the area for furniture and home décor. We figured, why not share them with all our fellow Memphians here on the blog? 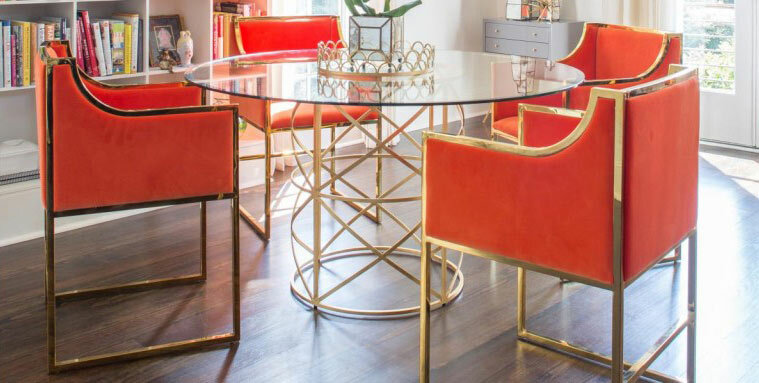 Whether you’re looking for high-end furniture, vintage décor items at a reasonable price, or just some unique and interesting pieces to give your space a little character, there’s a place on the list below to help you find what you need. From budget to big box to antiques, here are a dozen places to check out in Memphis when you’re looking to bring your home design ideas to life. Located on South Highland Street, Frugal Home Finds is a mom-and-pop shop owned by a young Memphis couple. They get close-out market samples and dinged or scuffed items from high-end manufacturers and sell them at lower prices. The inventory of furniture and décor items here is constantly changing, so if you see something you like act fast! Yes, we know this one isn’t unique to Memphis. But when you’re looking for furniture and home decor on a budget, Home Goods frankly isn’t a bad option. They have a lot of variety, good prices, and solid quality for the cost. There’s one Home Goods on N. Germantown Parkway and one in Collierville. 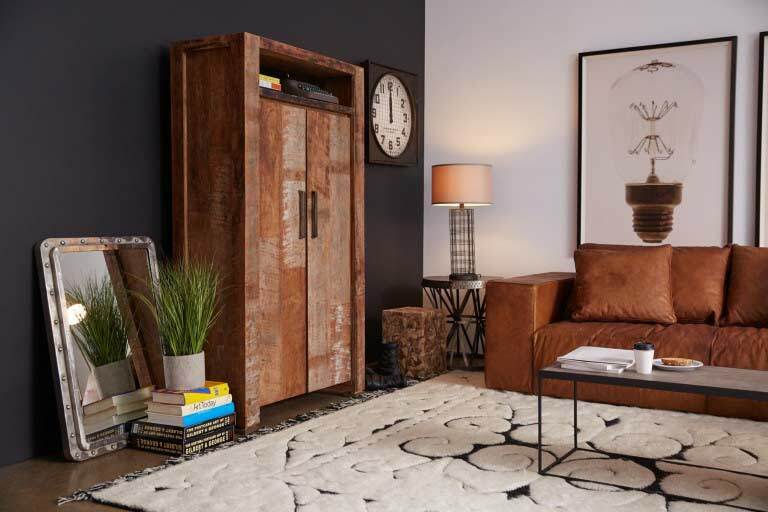 Stash is one of our favorite East Memphis resources for finding furniture. 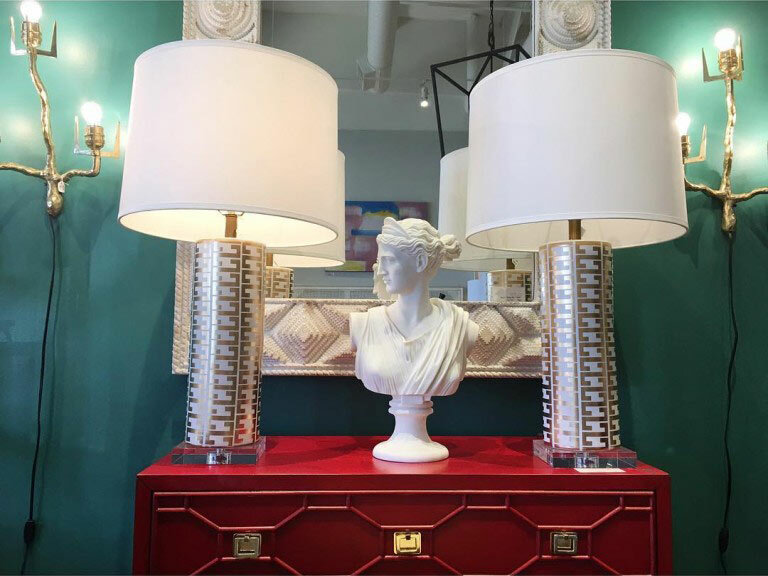 One of only four locations in the country, their pieces lean toward modern versions of classic styles. And their prices are surprisingly reasonable. Check out the photos on their Facebook page to get a better sense of what they offer. You may know Erdos at Home by a different name—it was formerly I.O. Metro. They recently changed the name and updated their product line, so you are overdue for a visit! 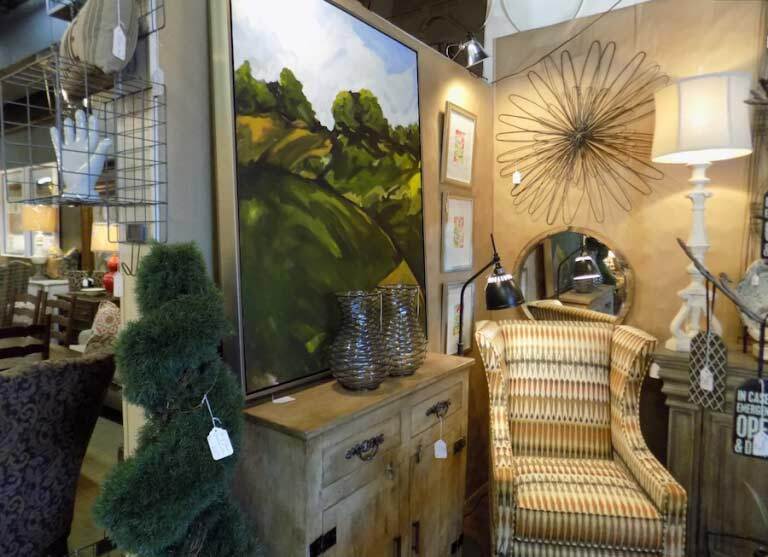 The store is located right by Stash in East Memphis and sells modern furniture, décor and artwork. 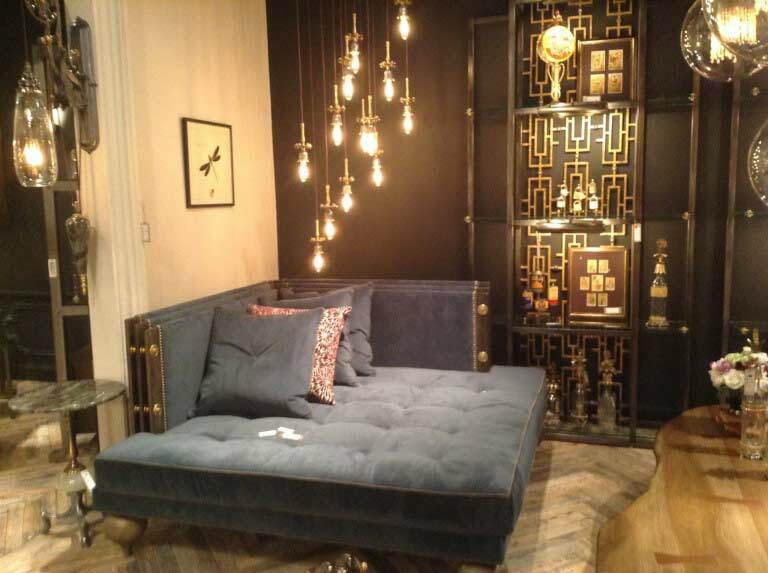 You can also find what we think are some pretty awesome lamps and chandeliers. Worlds Away is a design wholesale company that was founded here in Memphis back in 1992. They sell an eclectic mix of furniture, some of it refurbished. Their style is a mix of mid-century and Old Hollywood (appropriately enough, they’re located on S. Hollywood Street). They have everything from dressers and seating to hardware and mirrors. Spruce is a very cool little store in East Memphis that sells home décor items, along with other stuff like jewelry and books. It’s owned by an interior designer who hand picks each of the unique items they sell. This is definitely not your one-stop shop. Spruce is a place where you can find that one item that will make a room. Decadent Avenue has a 25,000 square foot showroom on S. White Station Rd. in East Memphis. 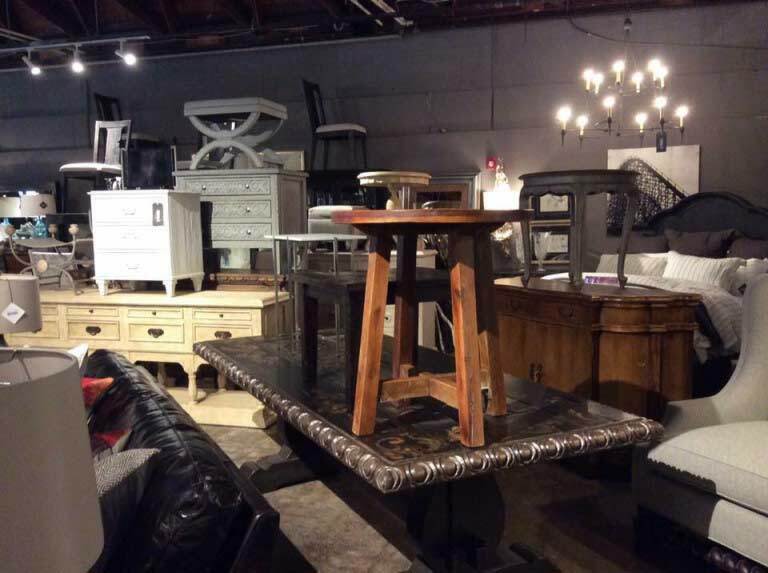 They have tons of mid-to-high-end furniture in all sorts of different styles. They also have multiple fabric selections so you can customize the furniture to fit your décor. If you’re looking for lots of options, Decadent Avenue is a good place to go. 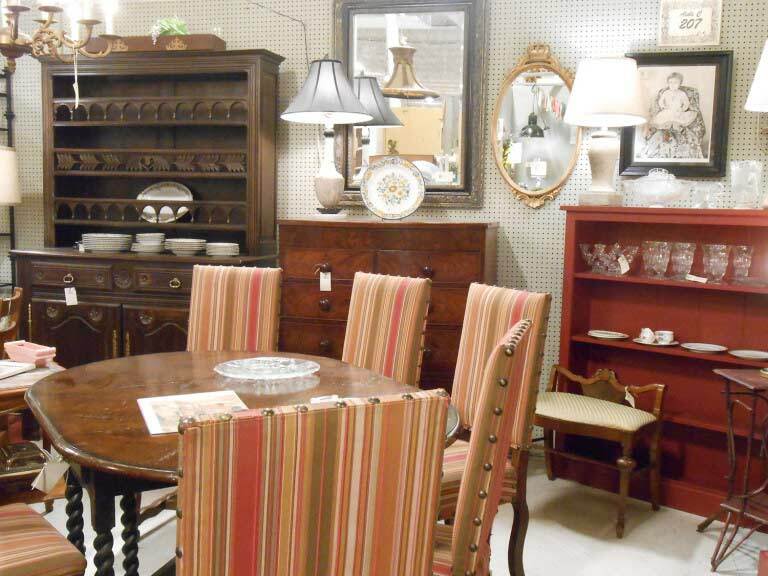 Another big store (20,000 square feet) with a lot of variety is Millennium Home Furnishings & Interiors in Germantown. 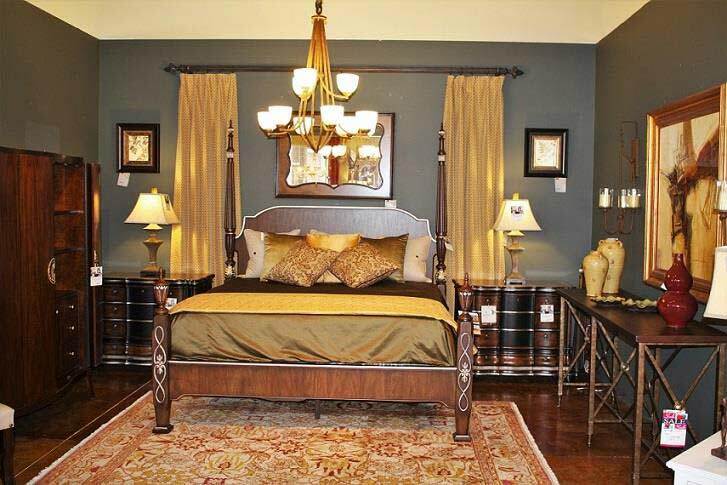 Millennium has been in the area since 2000, and they also offer design consultation services. 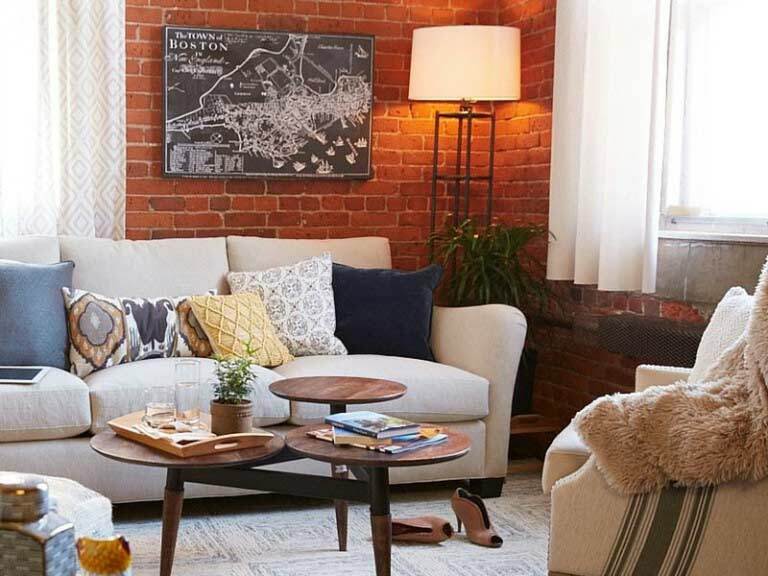 They have pretty much anything you might be looking for when it comes to furniture and décor—living room, dining room, office, bedroom, and so on. La Maison has been a staple of East Memphis since the late 90s. There’s always something cool to discover in this shop that can really add originality to your home décor. They have chests, clocks, tables, mirrors, rugs, chandeliers, and more. When you’re furnishing or decorating and looking for a unique touch, La Maison is a great resource! 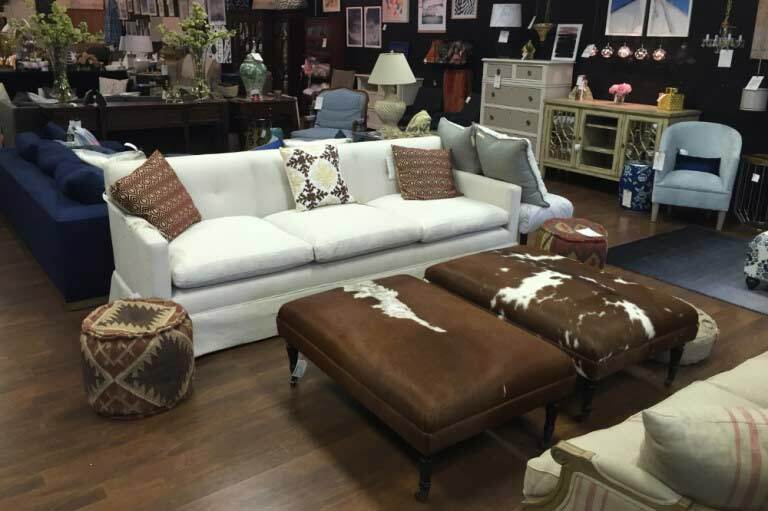 While we love Sheffield’s in Collierville because of their large selection of antiques, we’ll warn you now that you may get lost here. The store is huge—over 75,000 square feet—so there are countless charming finds to explore. And they don’t just sell antiques. Sheffield’s also offers amazing hand-crafted furniture from It’s a Beautiful Day and Southern Sap Woodworks. We hope these resources help you realize your home design vision. Finding the right design pieces to suit your style and your home can be a challenge. But once you know the right spots to look, things will start to fall into place. 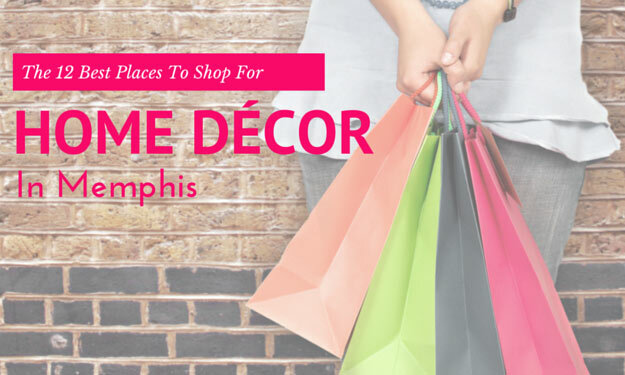 Do you have any favorite Memphis finds in your home? Share pictures with us on our Facebook page!